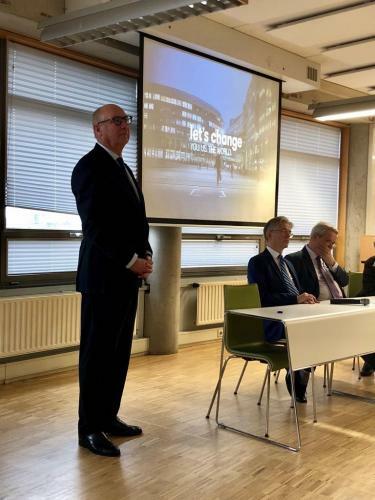 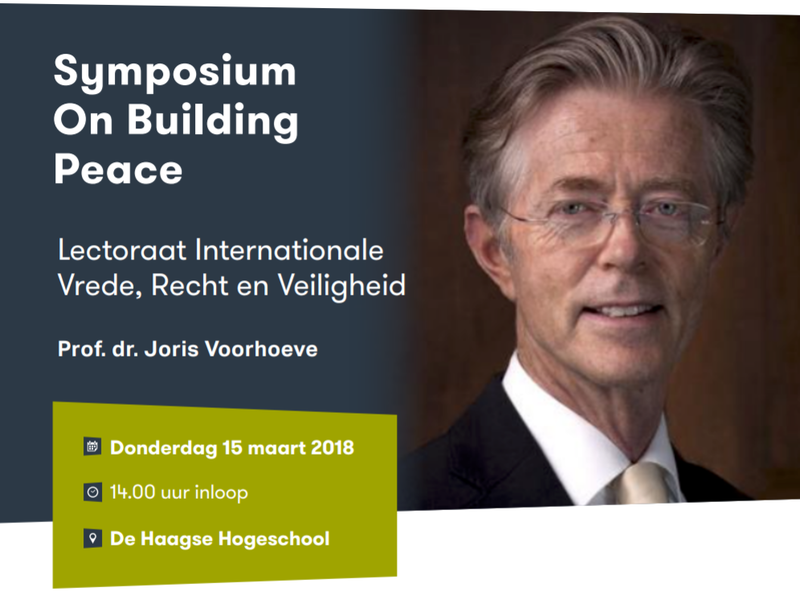 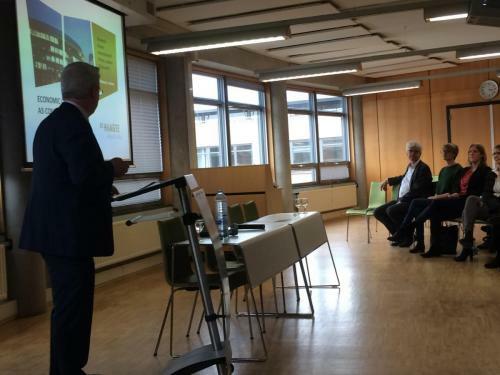 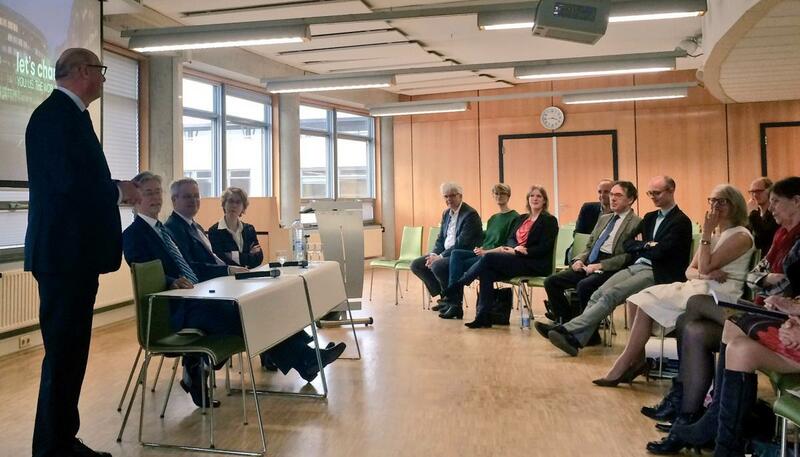 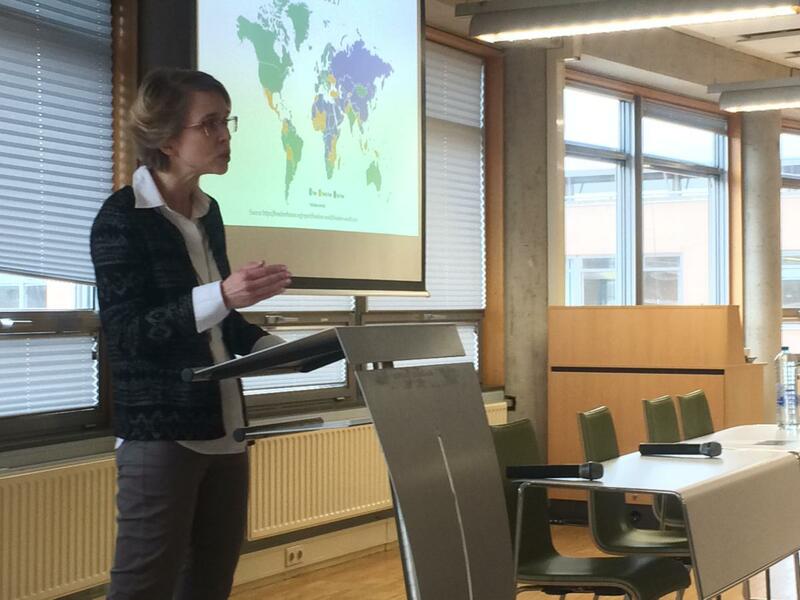 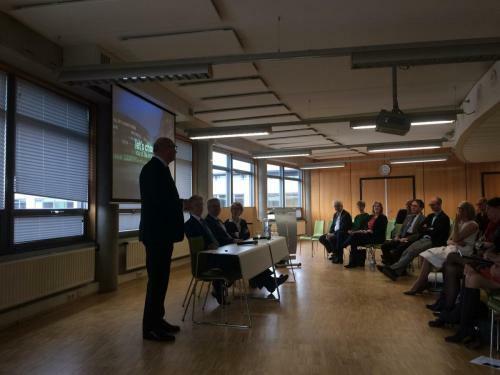 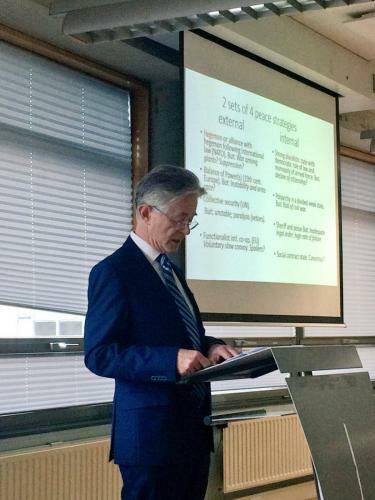 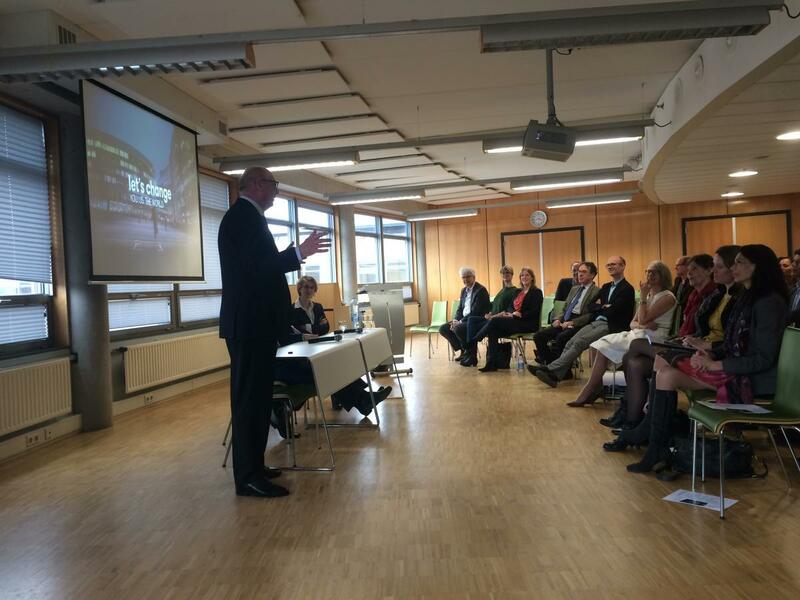 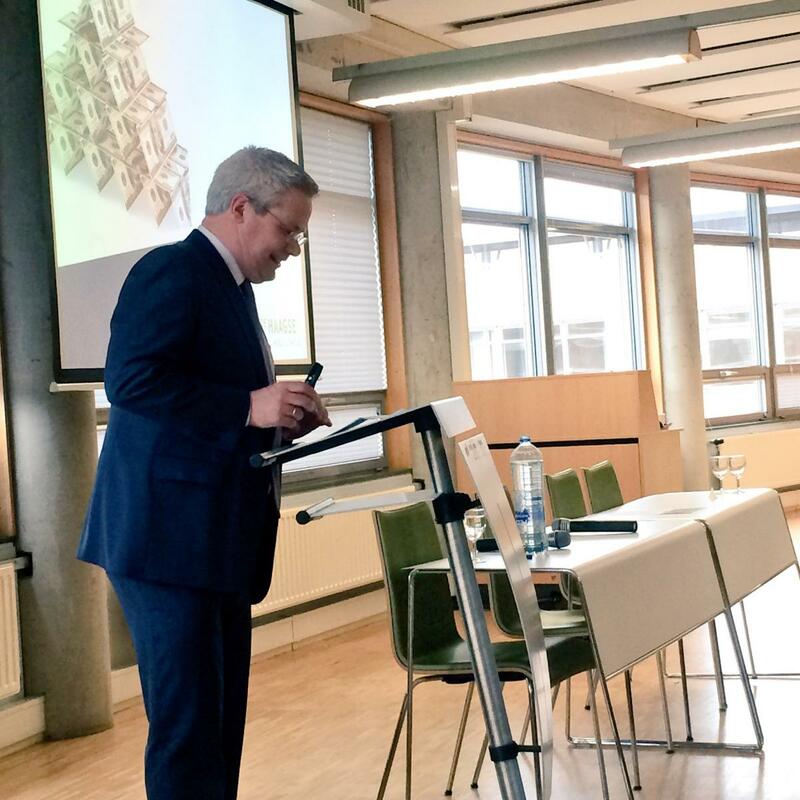 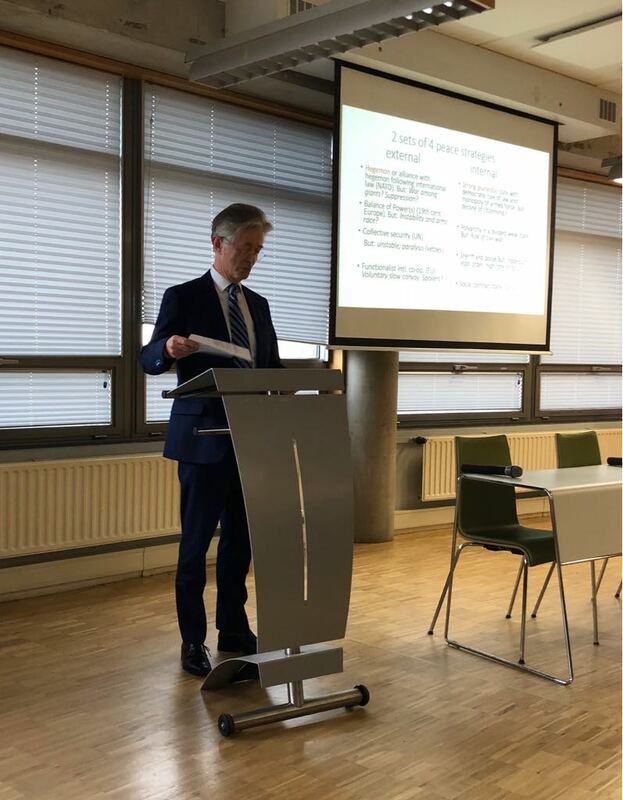 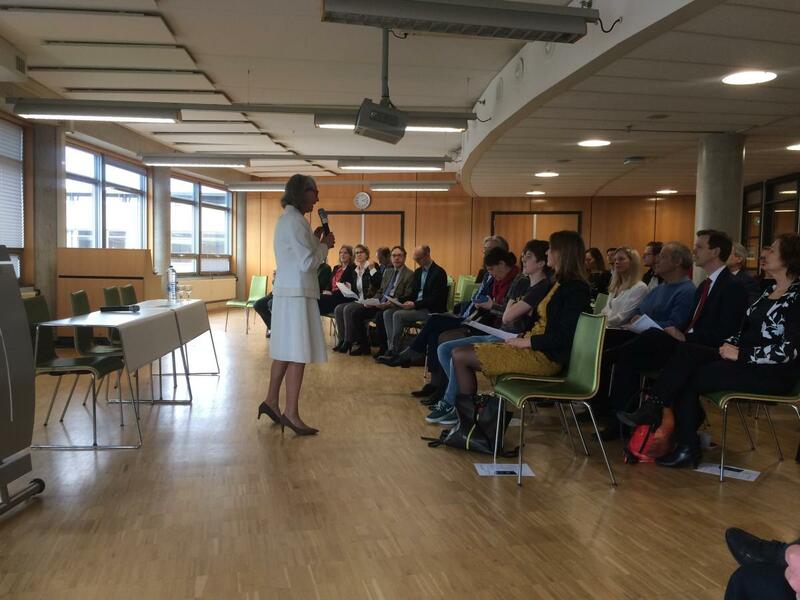 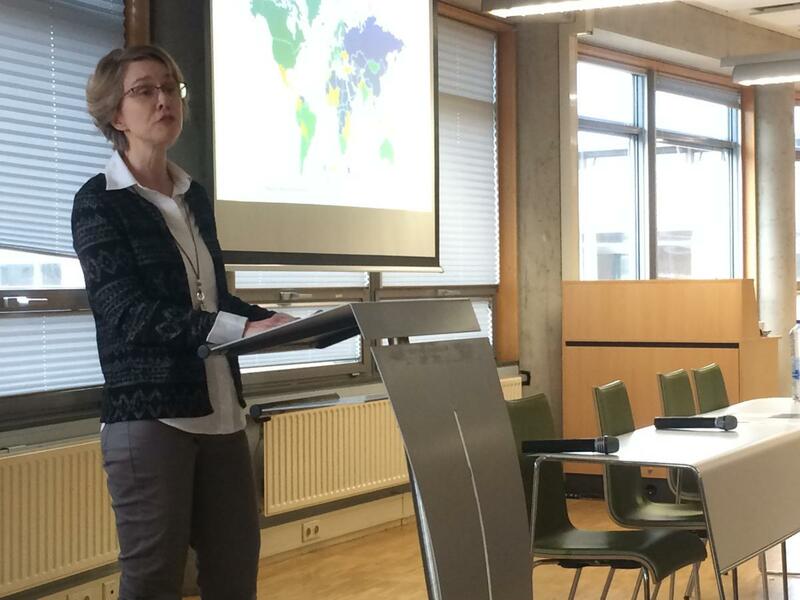 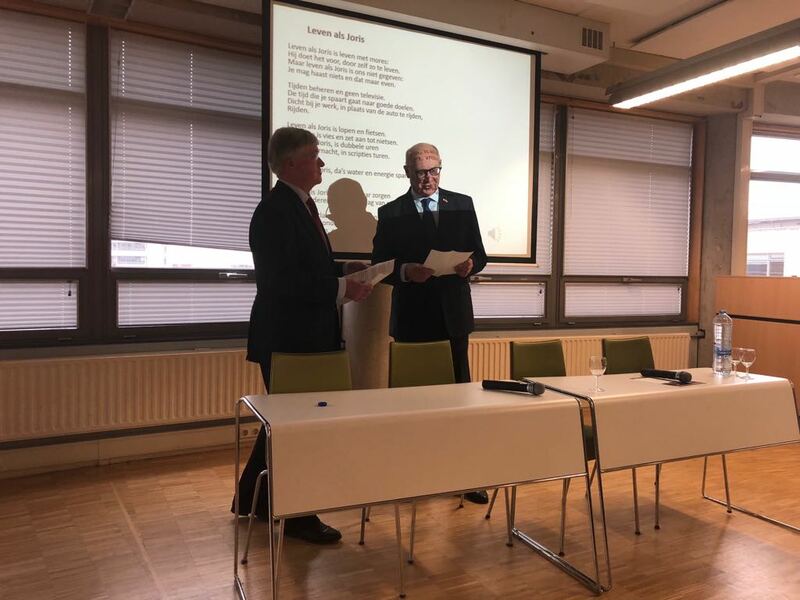 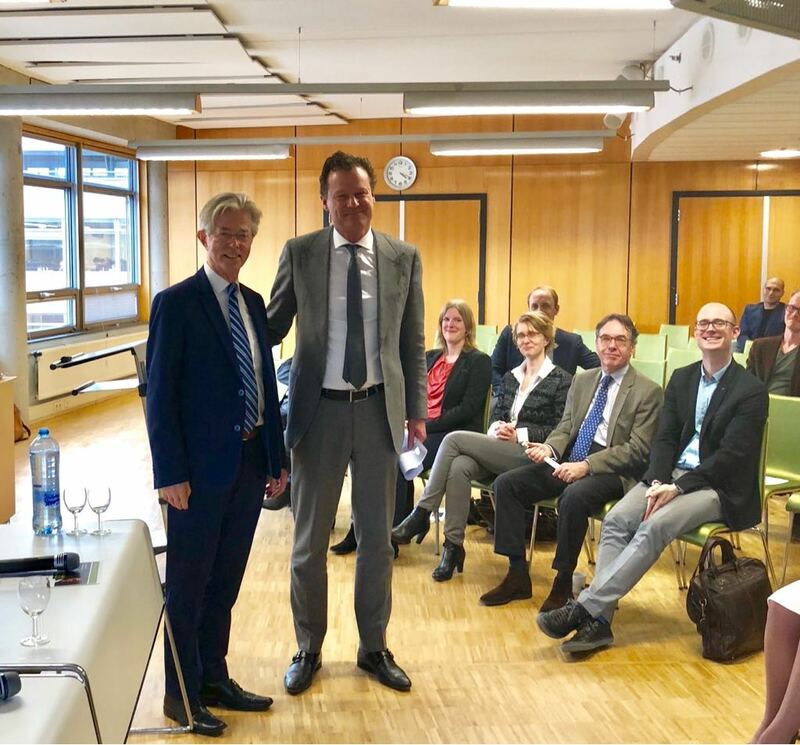 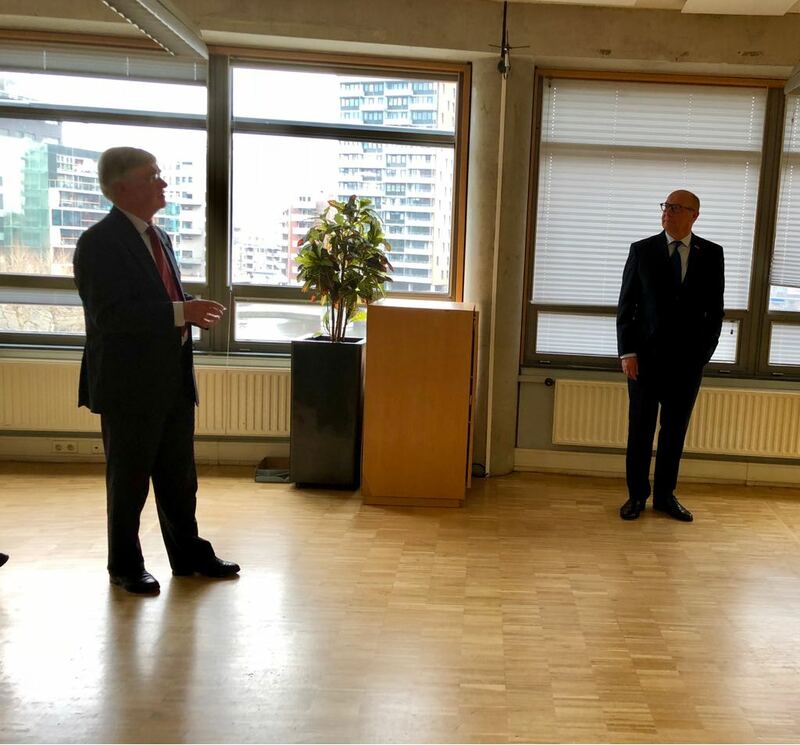 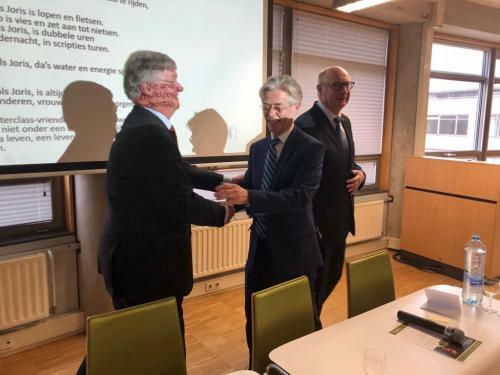 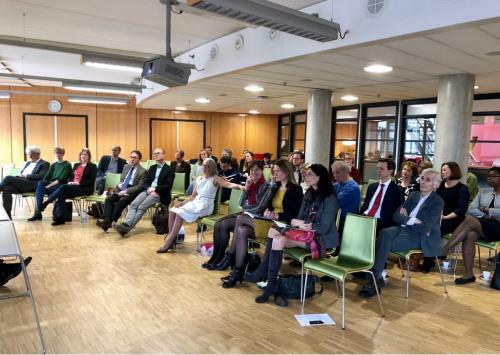 On the 15th of March 2018, the Bulding Peace Symposium took place at The Hague University. 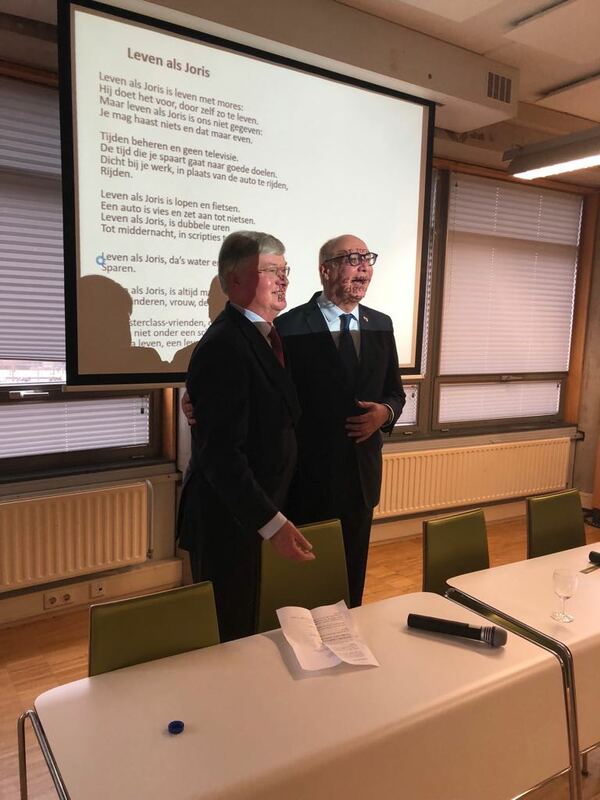 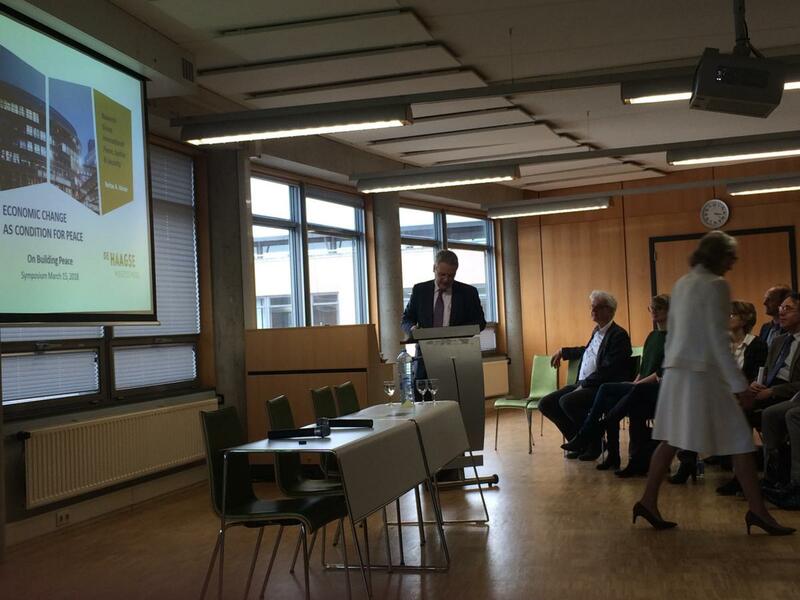 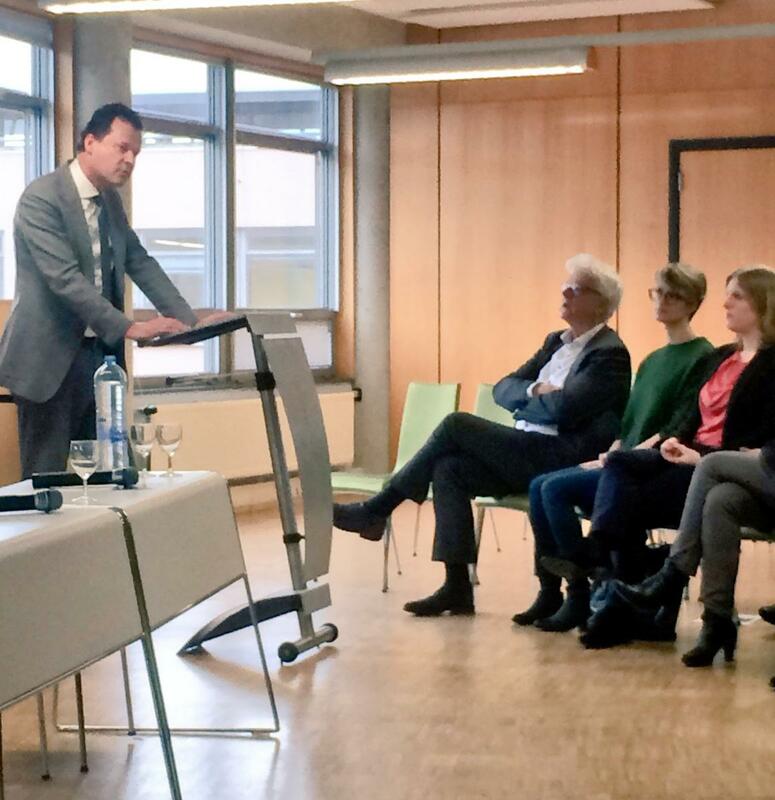 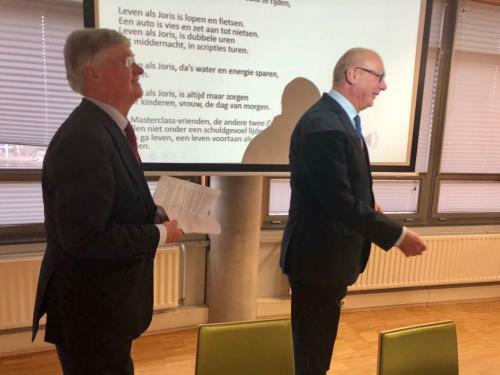 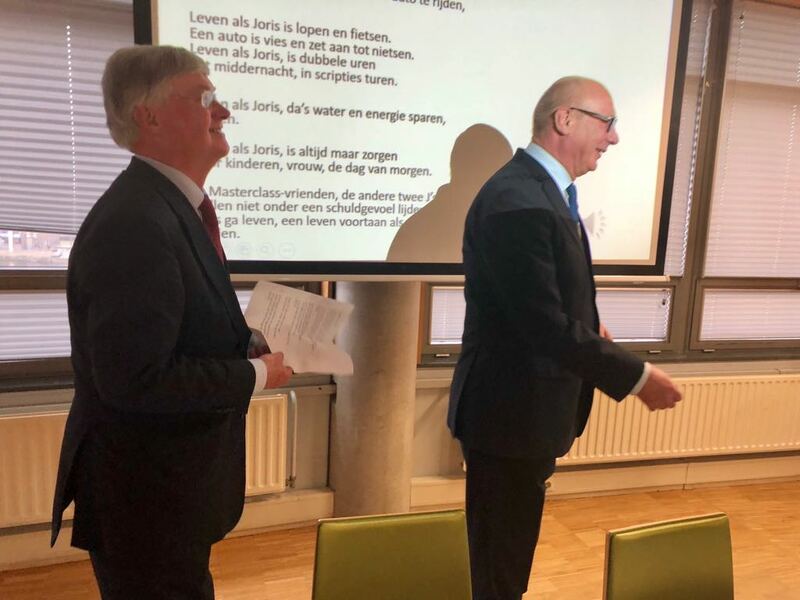 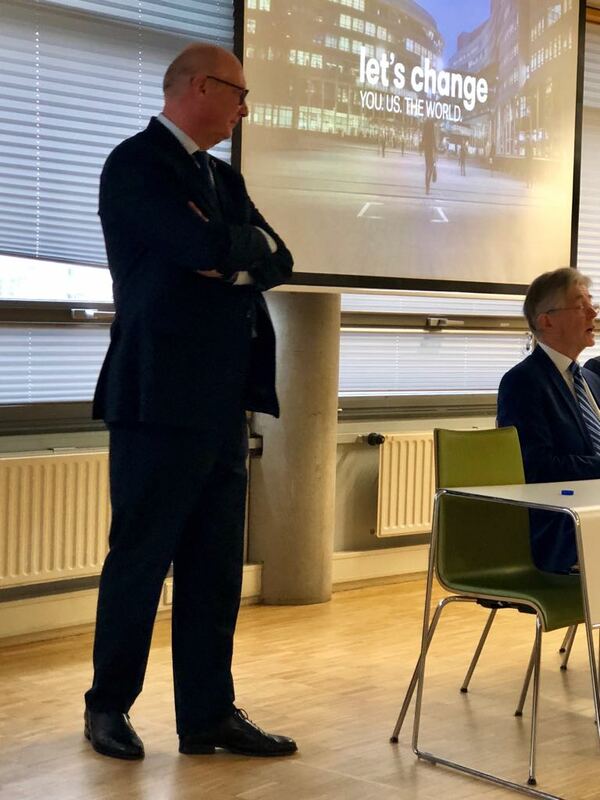 Here our director, Joris Voorhoeve, has been invited as a speaker while also launching his book: “Wereld in Beweging”, a new Dutch textbook for higher education. This book is compiled by the lectorate International Peace, Law and Safety of the Hague University of Applied Sciences. 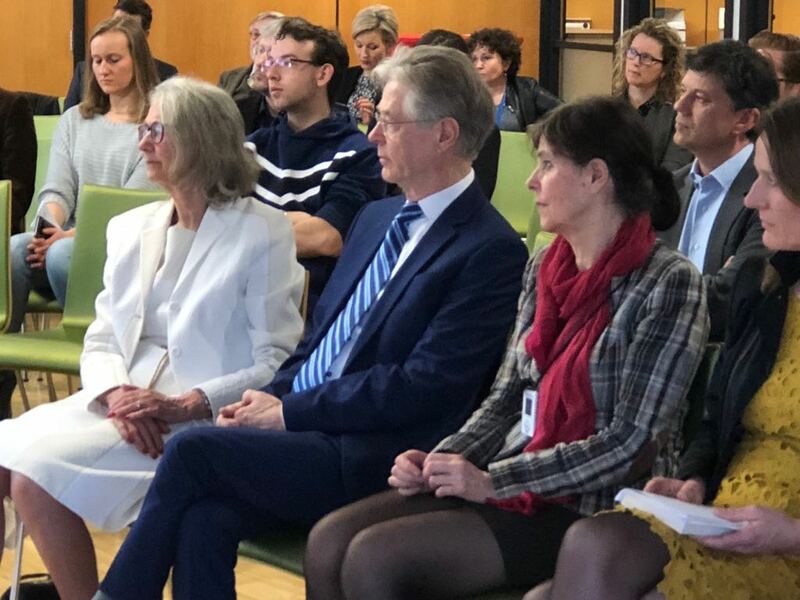 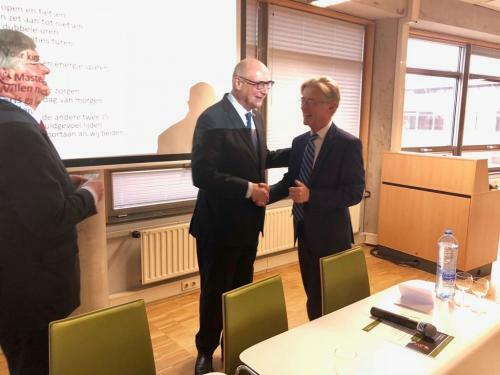 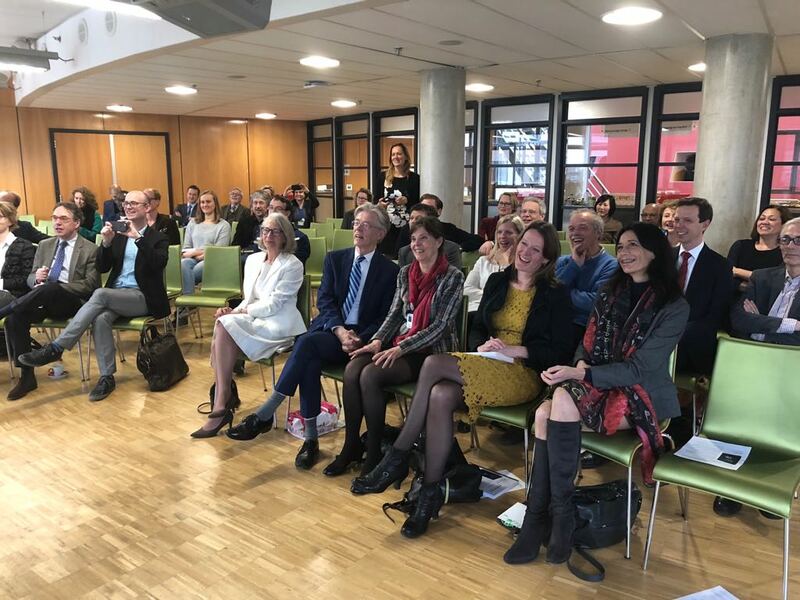 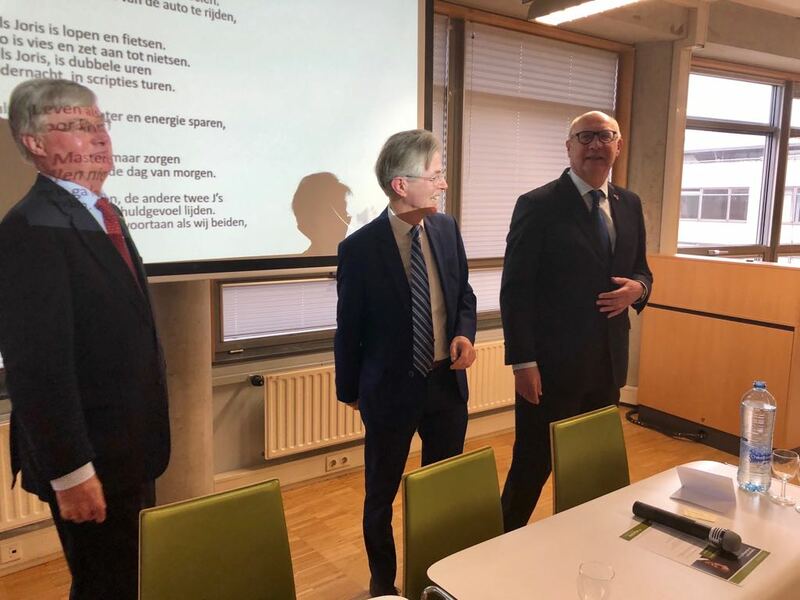 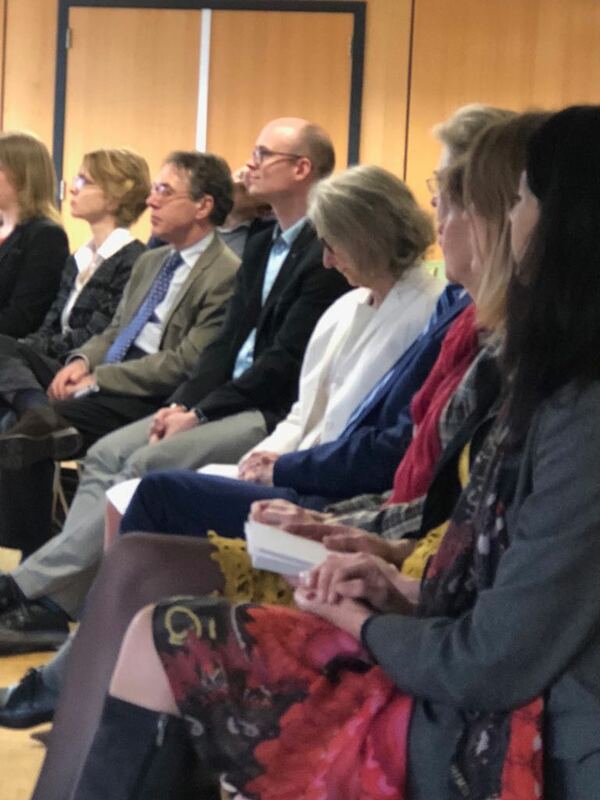 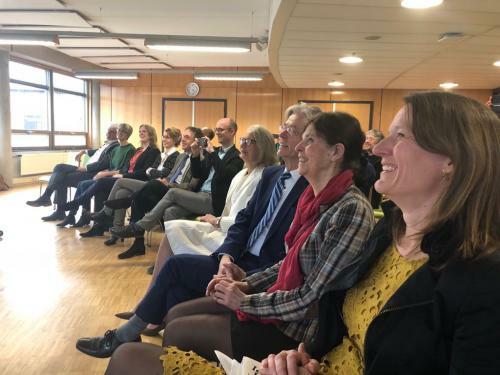 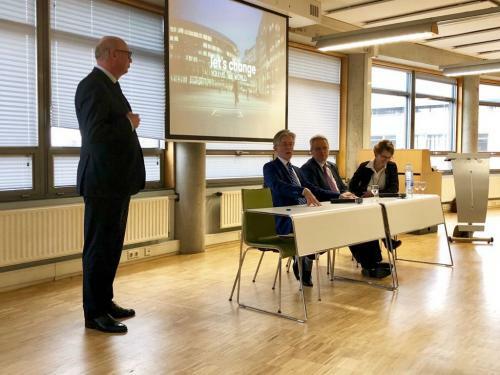 The program of this event included talks from Mihaela Anghel, Reitse Keizer, Jos Walenkamp, Susana Menéndez and Liduine Bremer, and topics such as Building Peace, Democracy and Peace and Economische Voorwaarden voor Vrede (in Dutch). 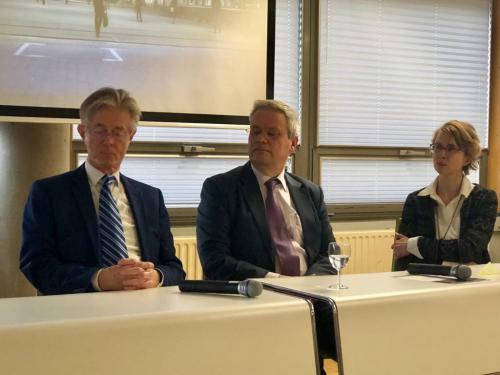 Read more about the event and the summary HERE. You may find some of the pictures of the event below.